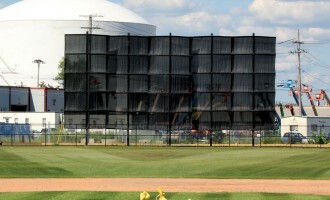 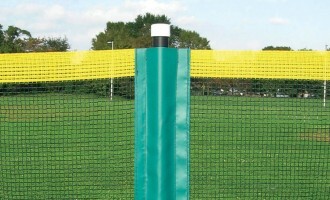 The Beacon Backstop Wall System is a cost-effective solution. 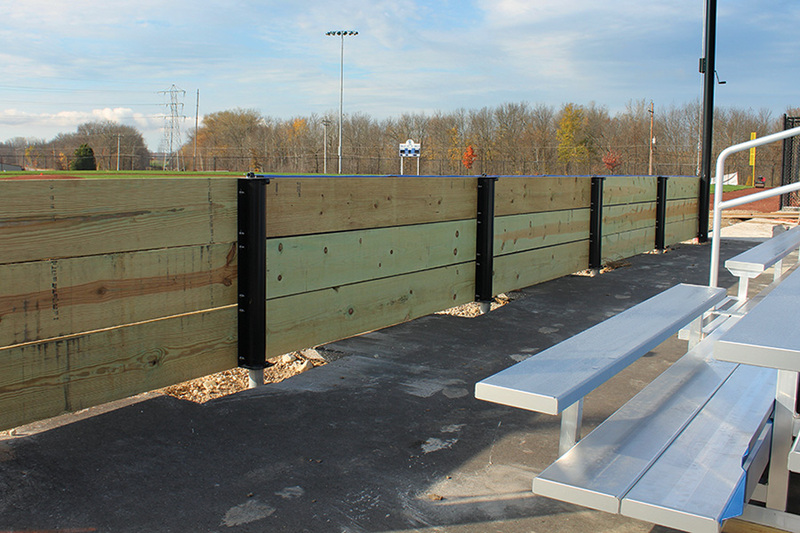 It includes a 3' high wall constructed with galvanized steel posts, powder-coated slide-over brackets, and 2″ x 12″ treated lumber planks. 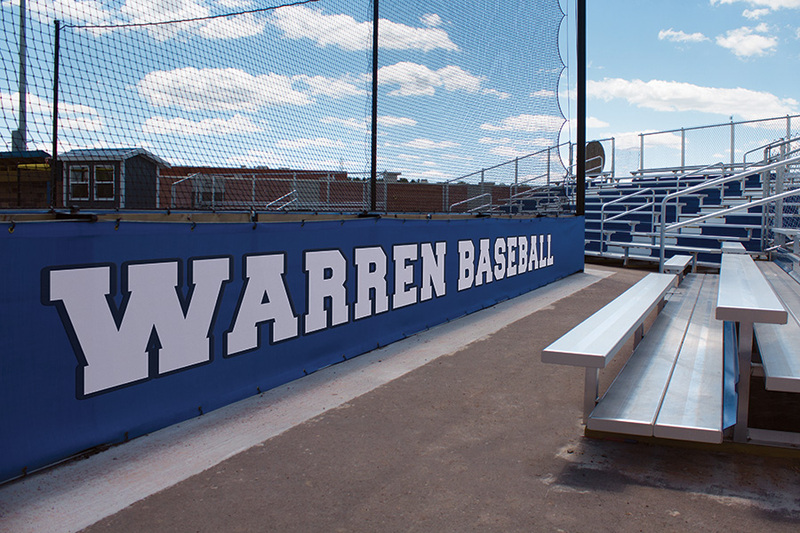 Easy to install, durable and attractive, the wall can be finished with a printed backside banner and color matched Beacon Woodless Backstop Pads — it's the complete package. 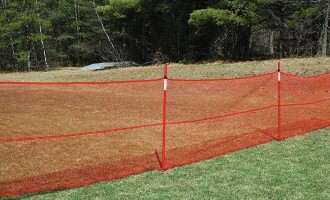 Our product development efforts are triggered when we see a problem confronting our customers. 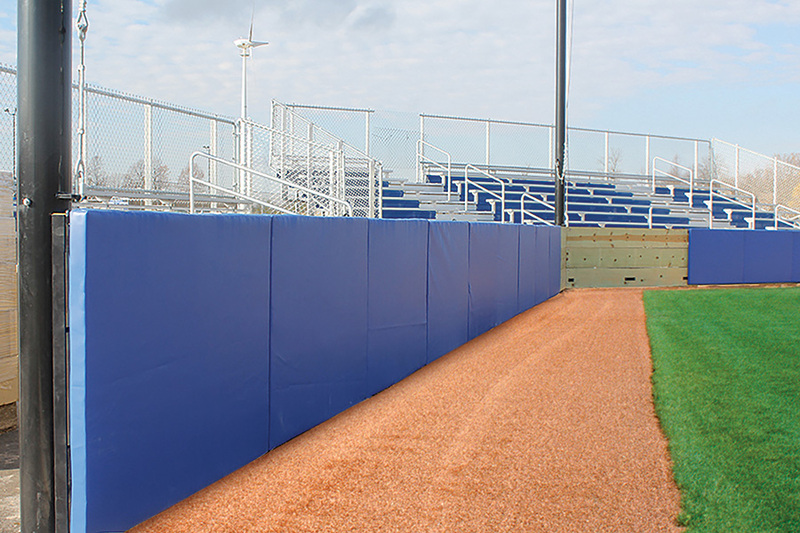 We have found the typical backstop base wall — brick or concrete — to be expensive & difficult to install, plus the pads used on concrete walls are heavy, hard to mount, and often warp out of shape. 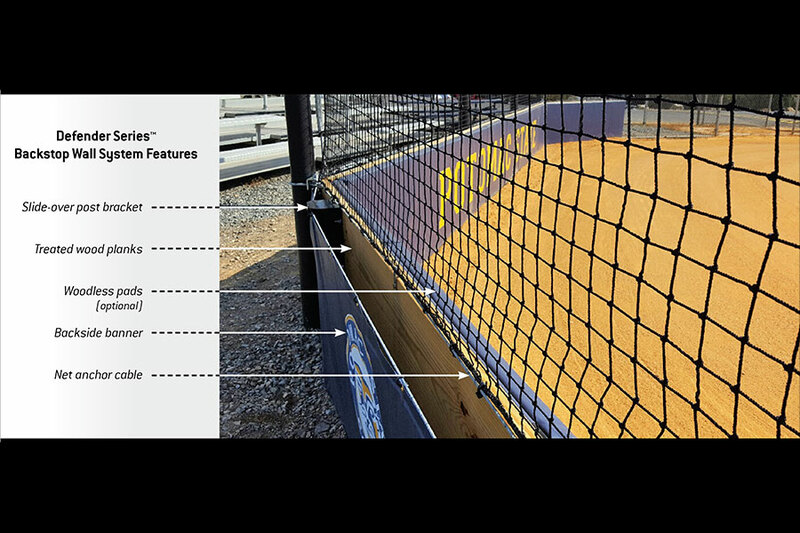 To solve these problems and complement our net backstop systems, we have developed the Beacon Defender Series Backstop Wall System & Woodless Backstop Pads — the total backstop solution. 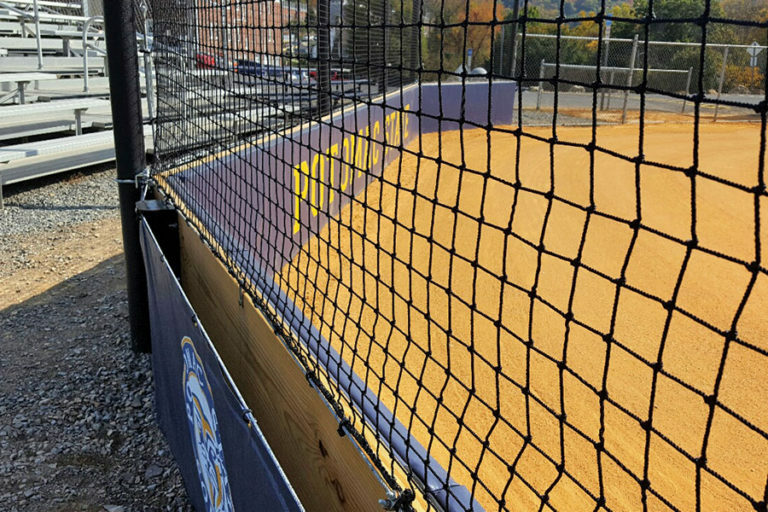 Our Backstop Wall System, is a cost-effective solution that includes a solid 3′ high wall constructed with galvanized steel posts, powder-coated slide-over brackets, and 2″ x 12″ treated lumber planks. 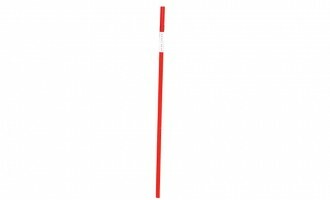 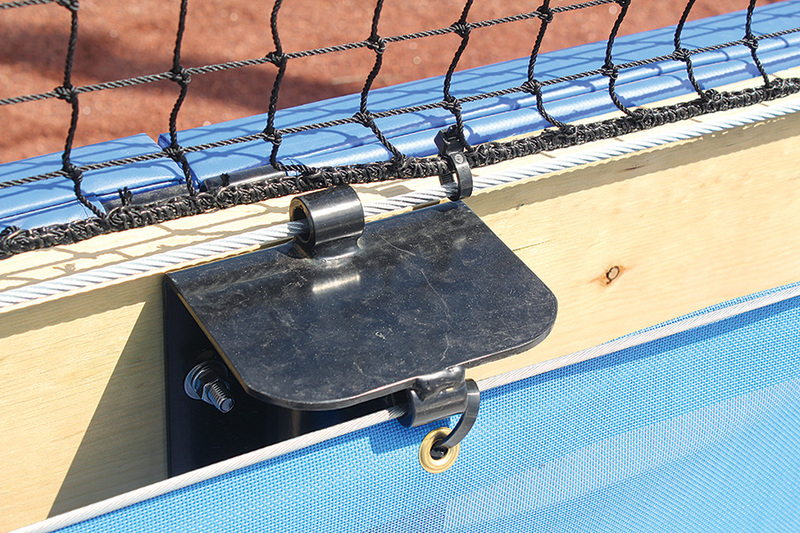 We’ve also designed in attachment points for your backstop netting and for a backside banner. 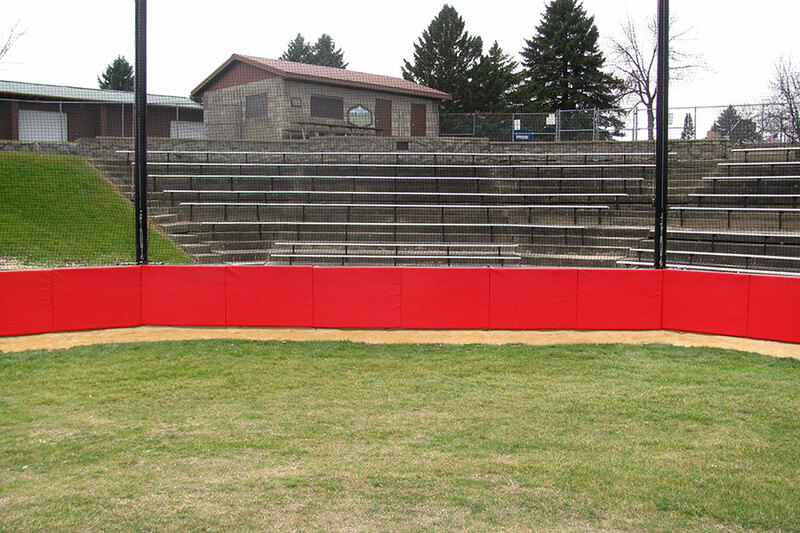 Just add our Woodless Backstop Pads and you have the perfect backstop solution. 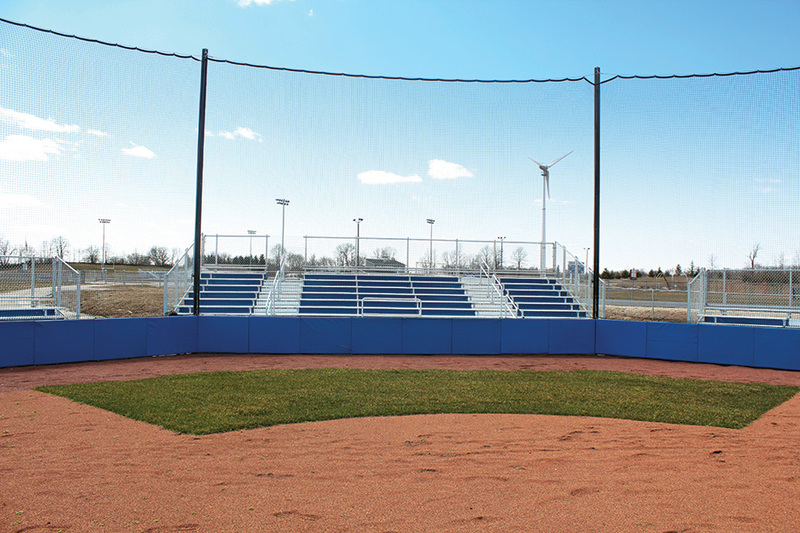 This modular design allows for total flexibility with sizing. It’s designed for all levels of play and you’ll definitely love the way it looks.